Today at London Fashion Week, Portuguese design duo Marques’Almeida will debut their SS17 collection at London Fashion Week. 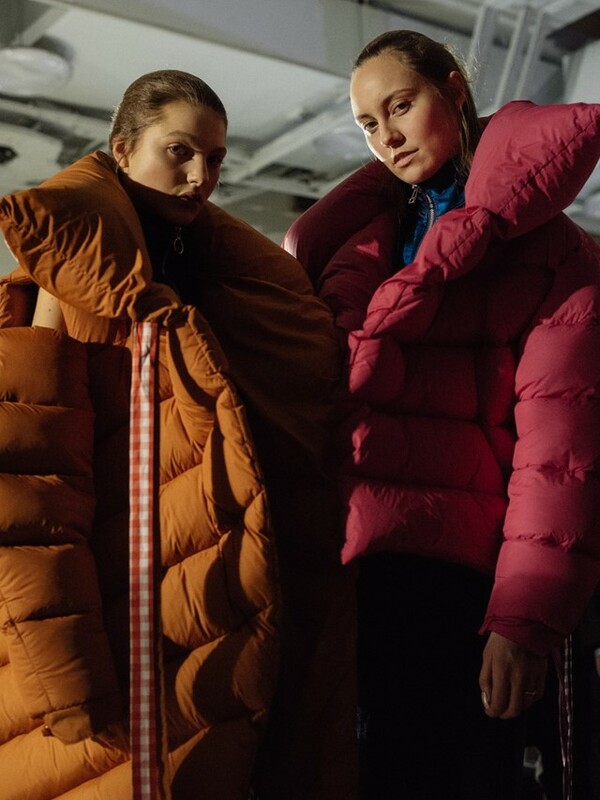 For AW16, the pair brought the mindset of a lone teen girl in her bedroom to the runway, complete with oversized puffa jackets and corset tops. M’A is a label that worships at the altar of realism, casting non-professional muse-models and suggesting they let their models rifle through rails to self-style for shows. Having won the LVMH prize in 2015, they’ve been gathering momentum with bigger teams and even bigger dreams for future collections – if you’re intrigued as we are about what that means for SS17, stream their runway show live here at 12pm GMT.